Whether we’re immigrants from Thailand, Guatemala or Tennessee,when we become related and responsible to the land,we become related and responsible to everything the land touches. 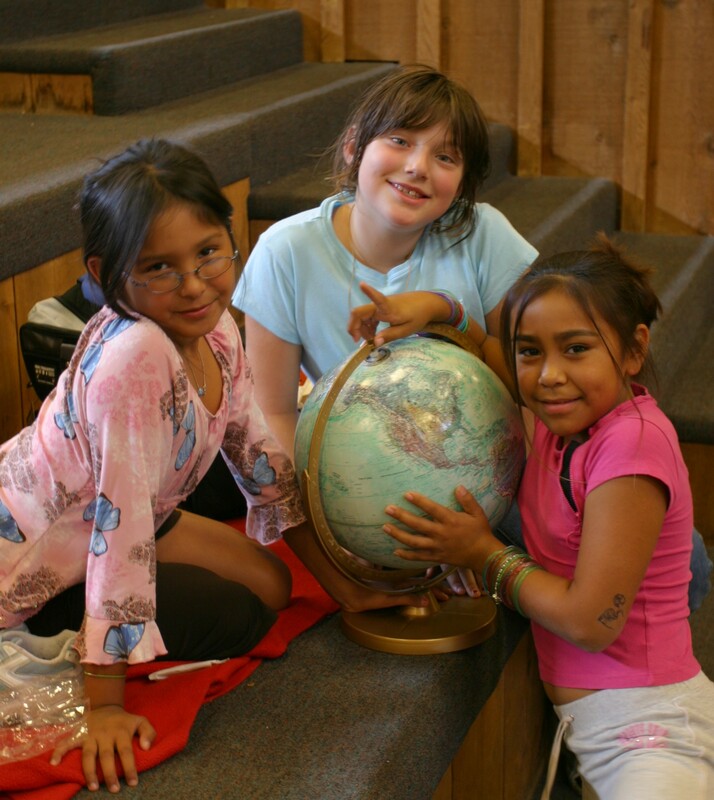 The Grandmothers' Project NW has an effort to synthesize a curriculum healing trauma and PTSD in school children with a 25 year old program of reconnecting people of all ages with the earth. "The Earth is Our First Teacher" has been a focus of Grandmother Taqseblu (Vi Hilbert) for the decades she has been working with public school teachers. Connection to the earth as healing is recognized as a cultural truth by many ethnicities. Elders from the various traditions have shared best methods for re-introducing this awareness. All our children deserve a high quality, healing education. Si Kazili is an elder-guided effort that addresses educational disparities and impediments caused by poverty and trauma. Unlike current efforts which are broken down into fragmented and disassociated programs, the grandmothers' solution unifies and integrates while holding focus to create a complete community. For community efforts that struggle with diversity and inclusion, Si Kazili offers guidance benefiting service providers, immigrant populations, First People, homeless youth and others. The grandmothers from the peacemaking traditions will assist with re-building community and advocating for the earth and its children.